Illinois is all set for a new energy code. In May 2019, the 2018 International Energy Conservation Code (IECC) will become law across the state. 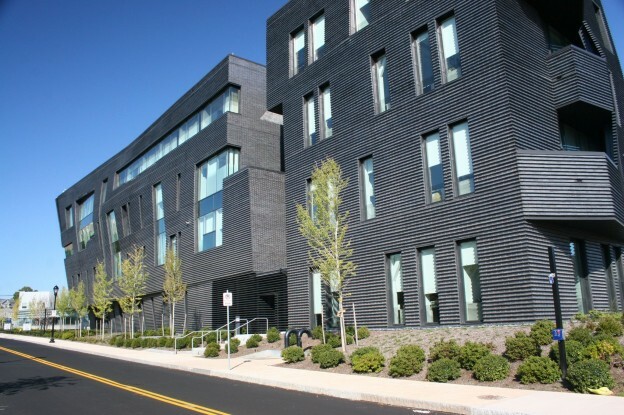 Masonry materials and wall systems, with their inherent thermal mass characteristics, provide designers with many options to achieve energy-efficient designs. This article illustrates examples of wall configurations that exceed national building code requirements and high-performance standards. Designers have long used cross-ventilation to minimize the potential for moisture accumulation and condensation in attics and crawl spaces. 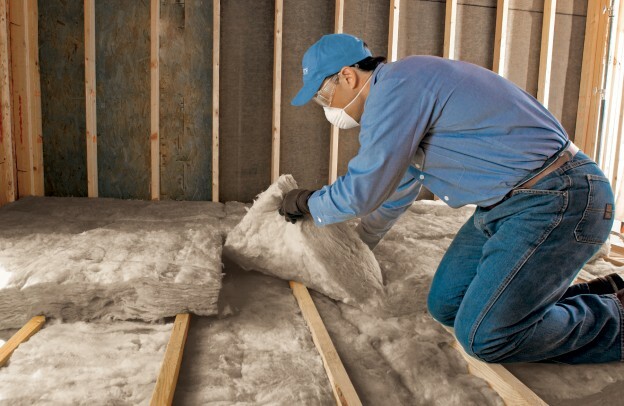 However, unvented attics have become popular in both residential and commercial applications, pushed by emerging claims of energy savings and moisture control. Designers have long used cross-ventilation to minimize the potential for moisture accumulation and condensation in attics and crawl spaces. However, unvented attics have become popular in both residential and commercial applications, pushed by emerging claims of energy savings and moisture control. While these ‘new-style’ attics can be successfully used in many circumstances, this author believes there are reasons to employ vented assemblies in many situations.